GlaxoSmithKline saw its share price fall 6% yesterday after releasing underwhelming figures in Q3, and leaving investors uncertain about its future dividend payments. 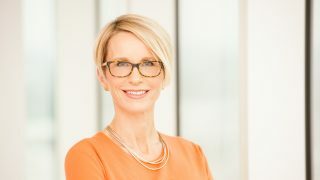 The company’s figures were reasonable – a 4% increase in third-quarter revenues to £7.8bn, with prescription pharmaceuticals rising 3% to £4.2bn – but analysts were left dissatisfied with comments from chief executive Emma Walmsley. Walmsley confirmed that the company was interested in bidding for Pfizer’s consumer healthcare business, but refused to comment on whether paying out the necessary billions would hit GSK’s shareholder dividend. Reuters broke the news yesterday that Pfizer will go ahead with the sale in November, using an auction process to maximise the price it can generate, which analysts think could be as high as $14 billion. Walmsley said yesterday ahead of this news that speculation about the potential impact on GSK’s shareholder returns if it acquired the Pfizer unit was “premature and hypothetical”. Now that the sale is on, investors will be once again watching GSK to see how much it will be prepared to pay for the Pfizer division. Meanwhile its biggest earner, Advair/Seretide is expected to face generic competition for the first time next year, and chief financial officer Simon Dingemans said this was likely to hit the company’s profit margins. More encouraging news came from HIV therapies Tivicay and Triumeq, which provided the best growth once again for GSK. Their sales rose 45% to £1.47bn. However Tivicay sales are likely to be hit by Gilead’s rival treatment bictegravir, which currently awaiting FDA review. 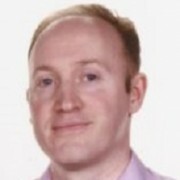 Meanwhile, asthma treatment Nucala helped towards an 11% growth in its respiratory franchise to £5.10bn.This helped offset significant decline in GSK’s asthma and COPD blockbuster Advair/Seretide, which sllpped back 7% to £2.34bn. However the major reckoning is likely to come in 2018, when the first generics are expected on the US market, after which its decline could become much steeper. 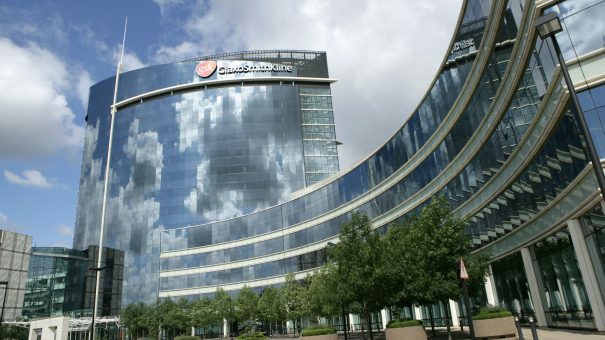 One of GSK’s brightest hopes is its new asthma triple therapy Trelegy, though its launch has yet to register on the company’s balance sheet. Dingmans was coy about GSK’s precise pricing strategy for the drug, but it looks as if the company is marketing the drug at a small premium to established rivals. Lastly, its new shingle vaccine Shingrix gained an expected confirmation from a US Centres for Disease Control (CDC) and Prevention’s Advisory Committee on Immunization Practices (ACIP) for routine use ahead of the current standard vaccine, Merck & Co’s Zostavax. The experts voted by a narrow 8 to 7 margin in favour of the product’s use, a decision which should help it achieve peak annual global sales in excess of $1 billion.